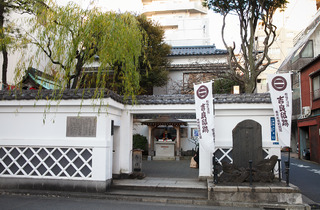 Simple memorials, a quite modern statue and a well built on the site of its renowned predecessor are all that remain of the mansion once lorded over by Kira Yoshinaka, the bad guy in Chushingura – or, as it's more commonly known in English, the legend of the 47 ronin. 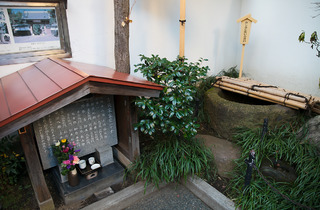 This now solemn spot is where the samurai led by Oishi Kuranosuke decapitated Kira, who had insulted their master Asano Naganori and caused his fall from grace, and washed his head in the mansion well (kubiarai-ido, literally 'head-washing well') before carrying it to Sengaku-ji. 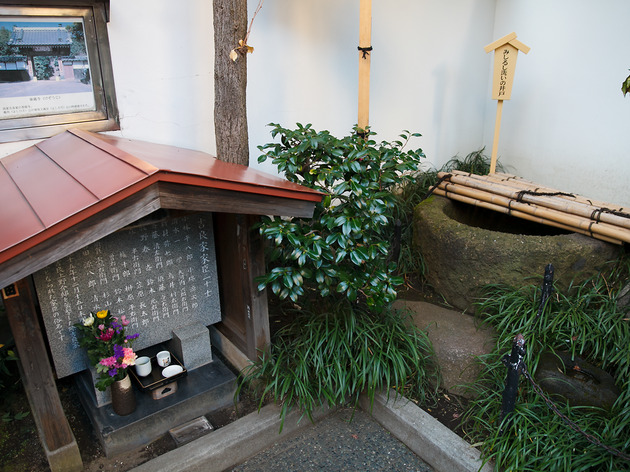 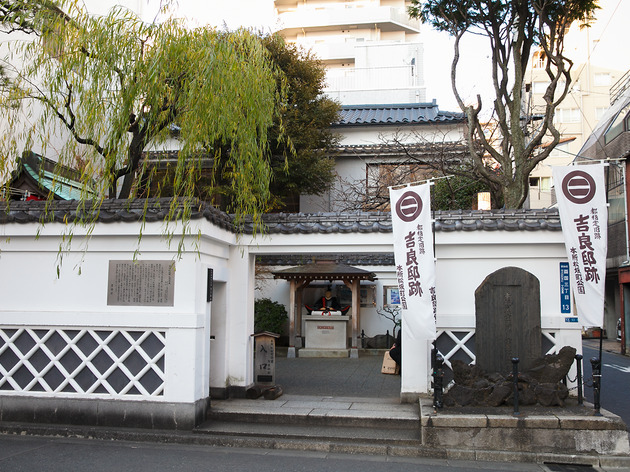 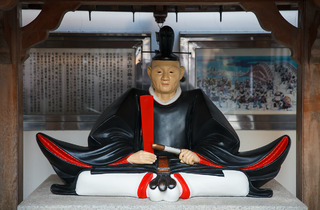 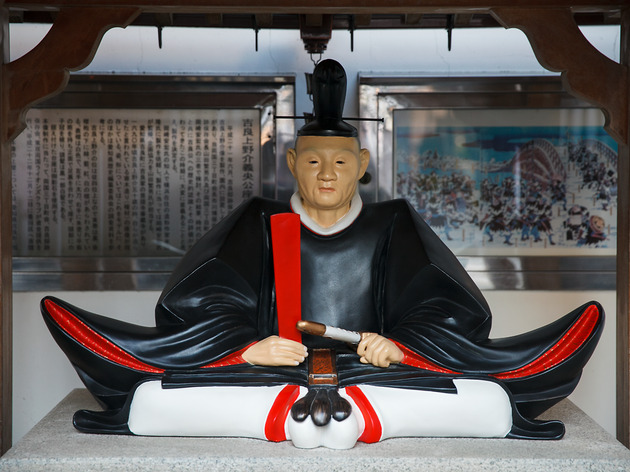 Every year in December, a ceremony to commemorate the ronin takes place here, along with the Genroku-Ichi market that sees local shops and restaurants set up stalls.